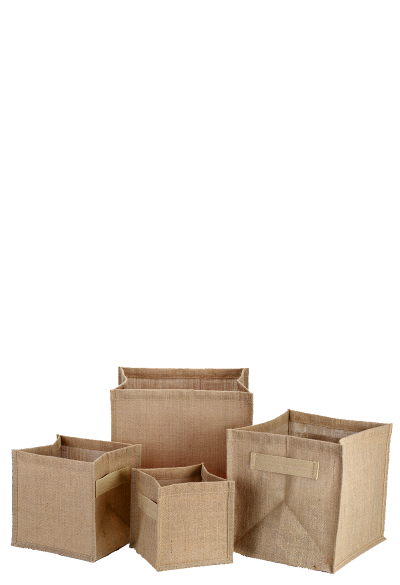 These trendy looking spacious storage bags are made to store your household goods, books, and put regular clothes. 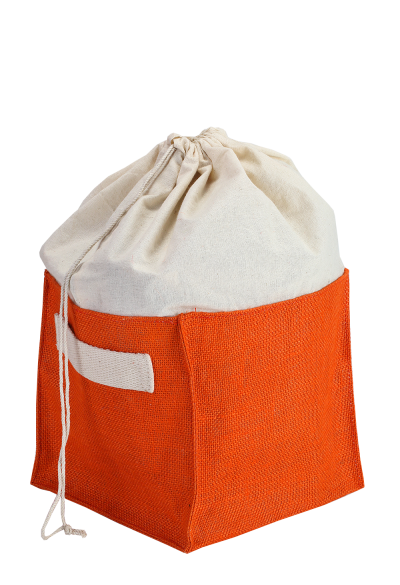 Made with pure Jute and Cotton fabrics, this storage bag has emerged in a wide array of colors and styles that additionally ensure enough room to the good your store inside. 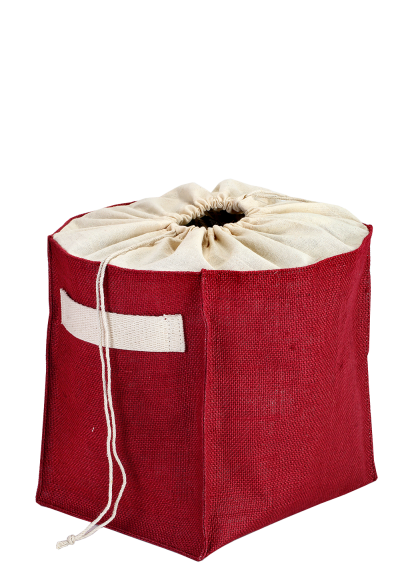 These products are very easy to use and keep in any place as per your convenience. 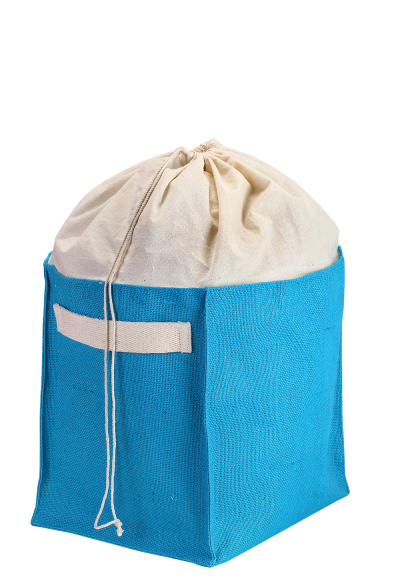 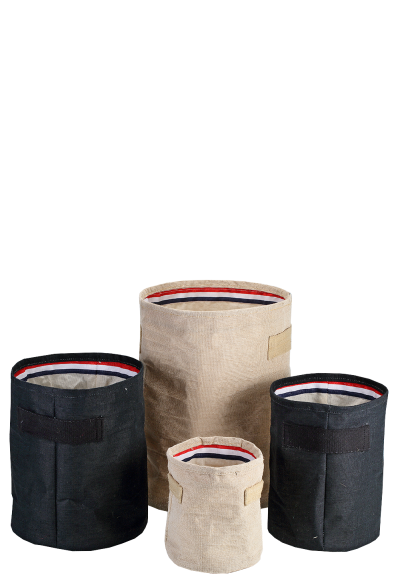 With box shaped, rounded shaped and drawstring fashions, these bags will give a clean and clear look to your home as well.